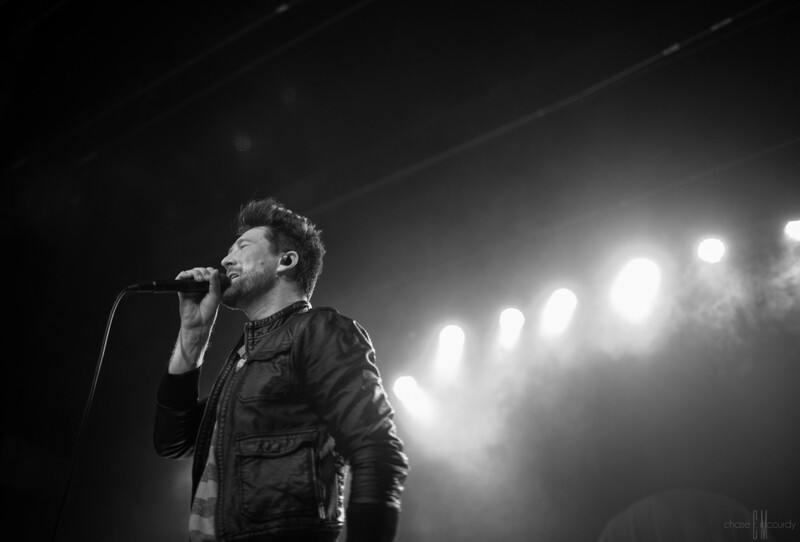 by Matthew Downes with photos from Chase McCurdy. 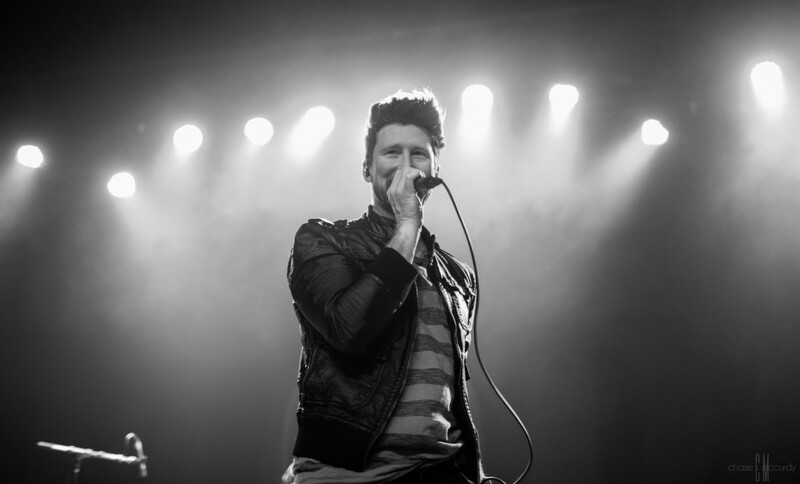 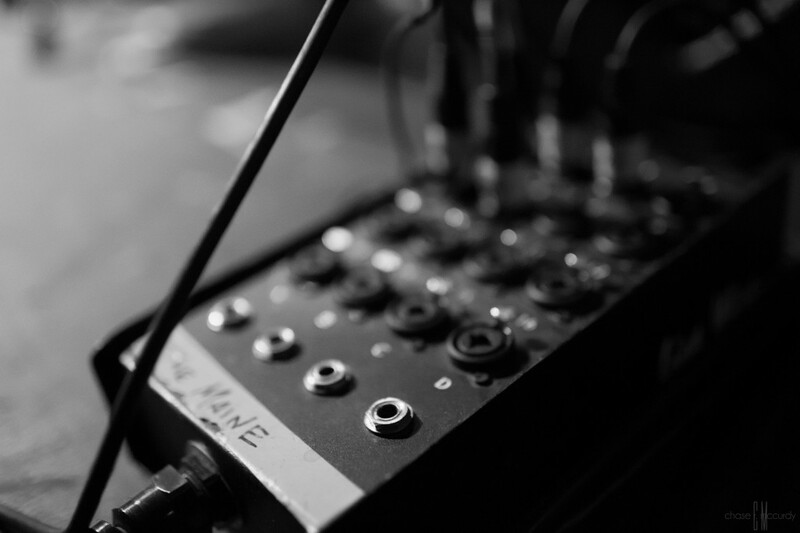 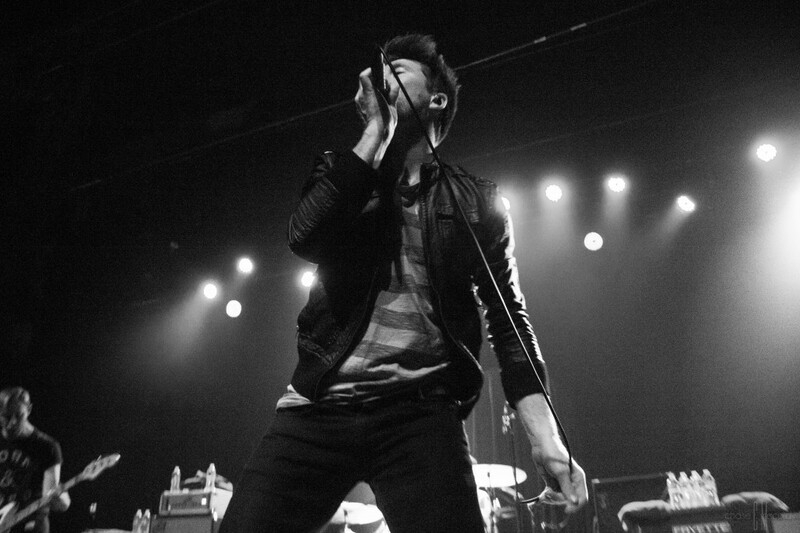 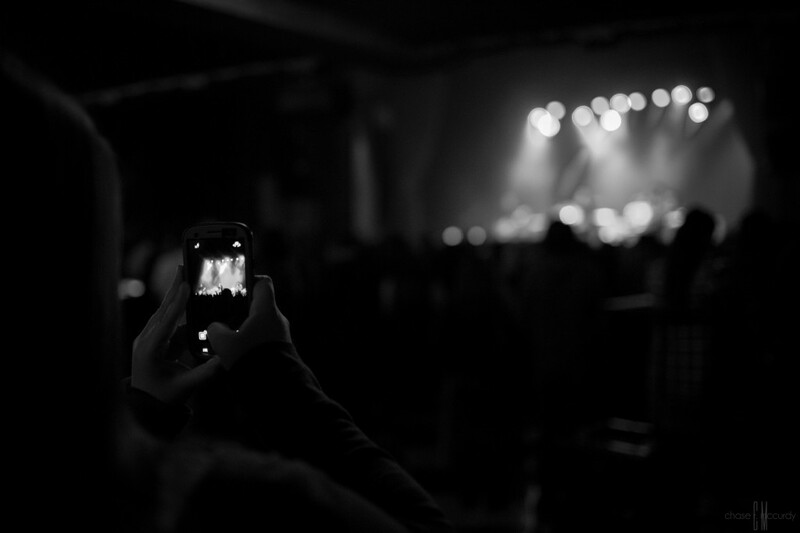 Followers to this blog might know that we shot rockers Anberlin earlier this year when they were on tour with ktc favorite Paper Route. 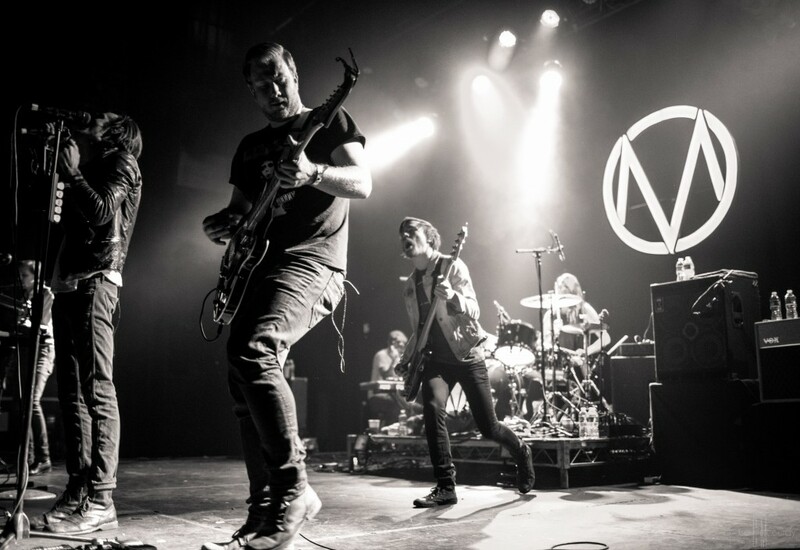 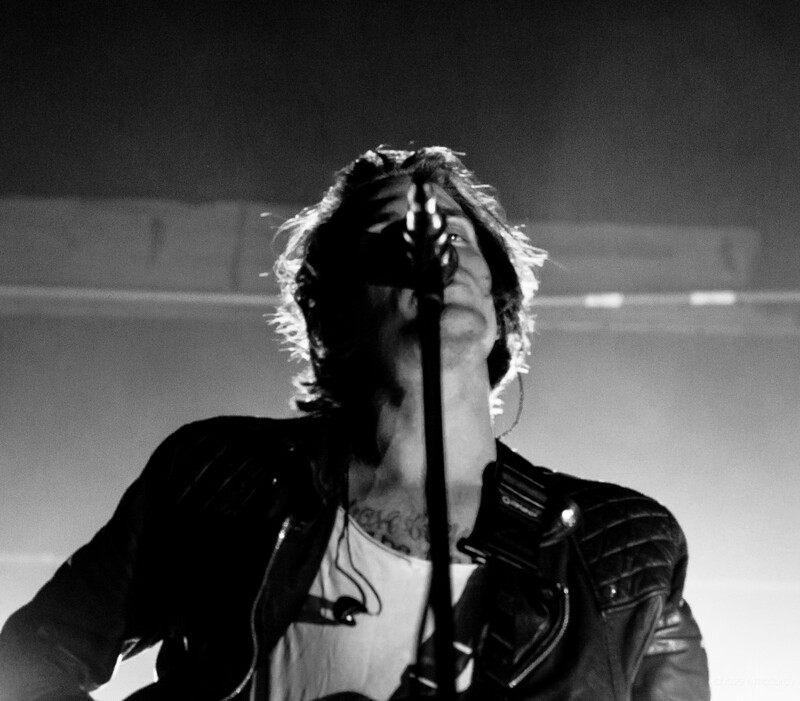 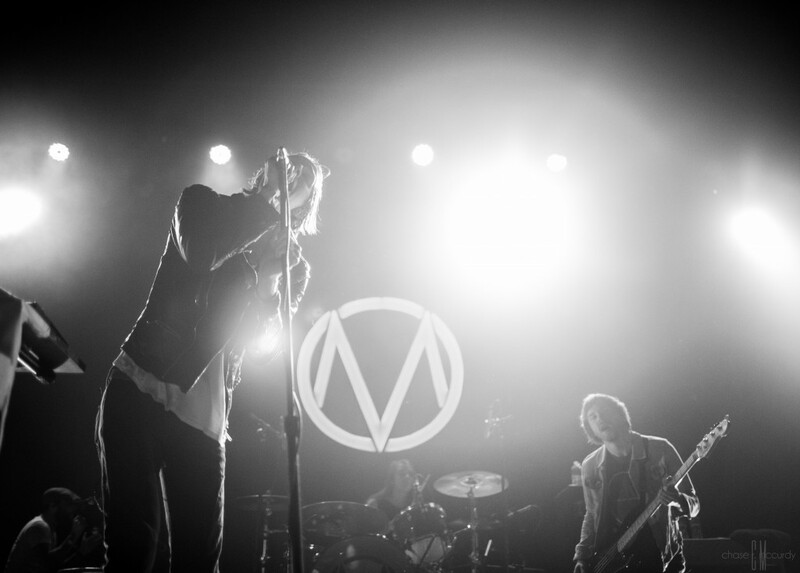 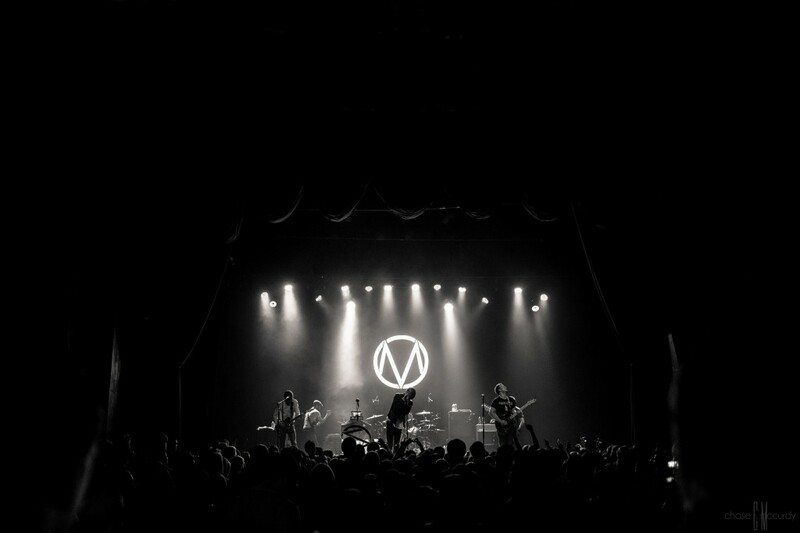 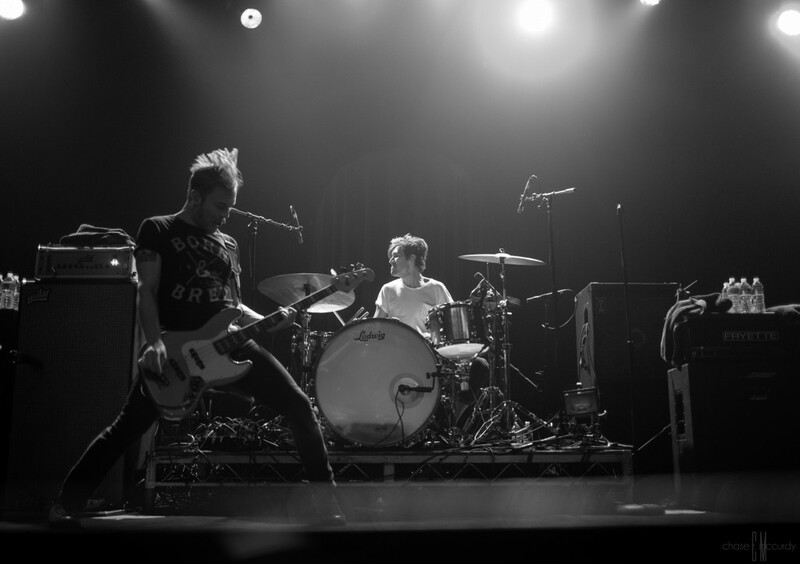 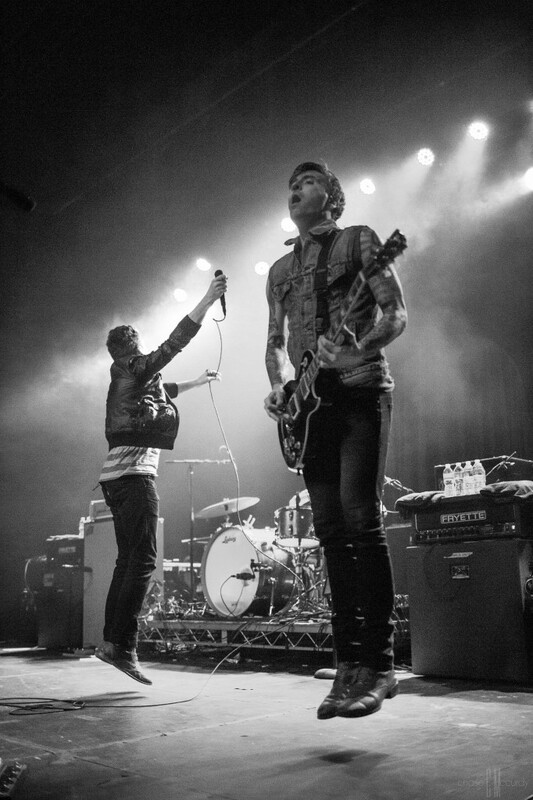 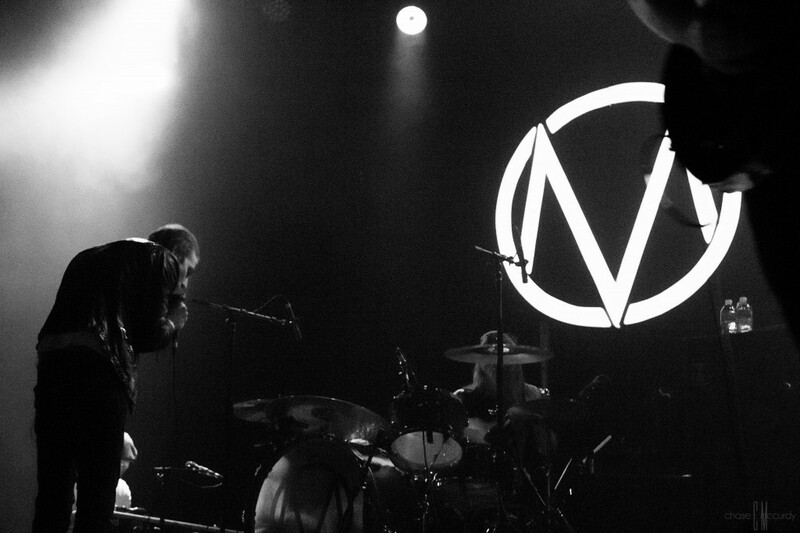 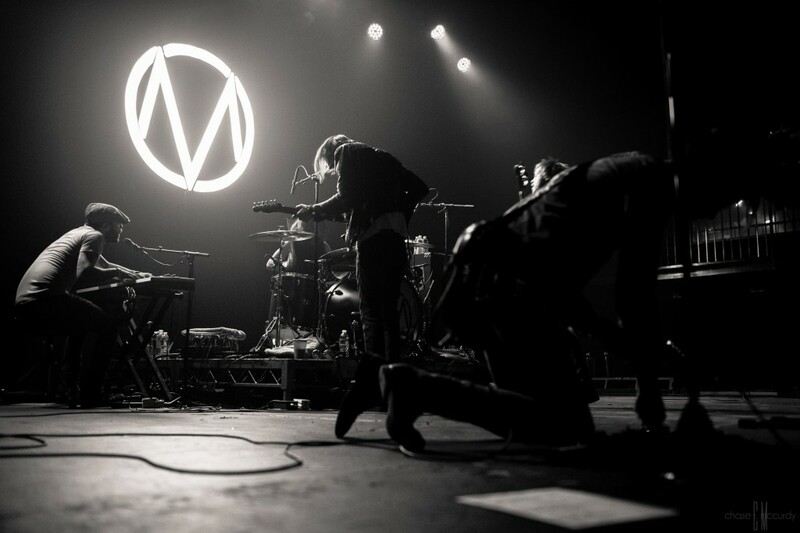 They’ve since returned to Los Angeles for an acoustic gig in July at the Roxy and this past week to the Fonda with The Maine. 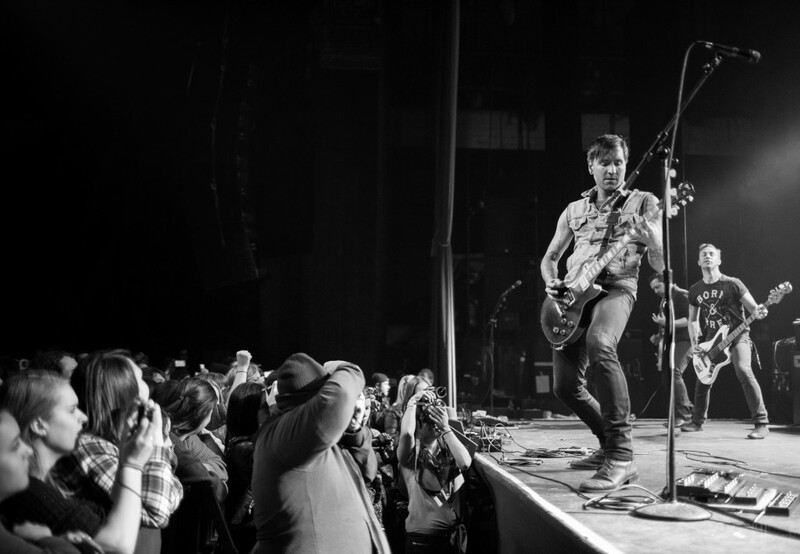 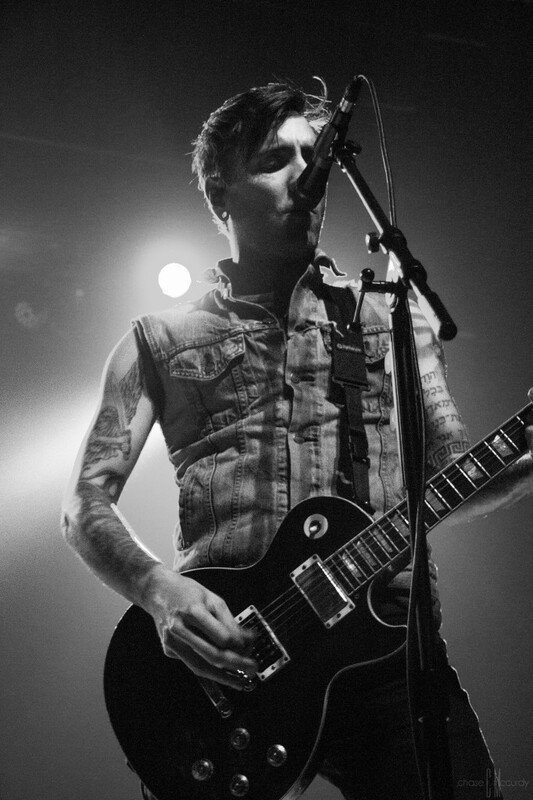 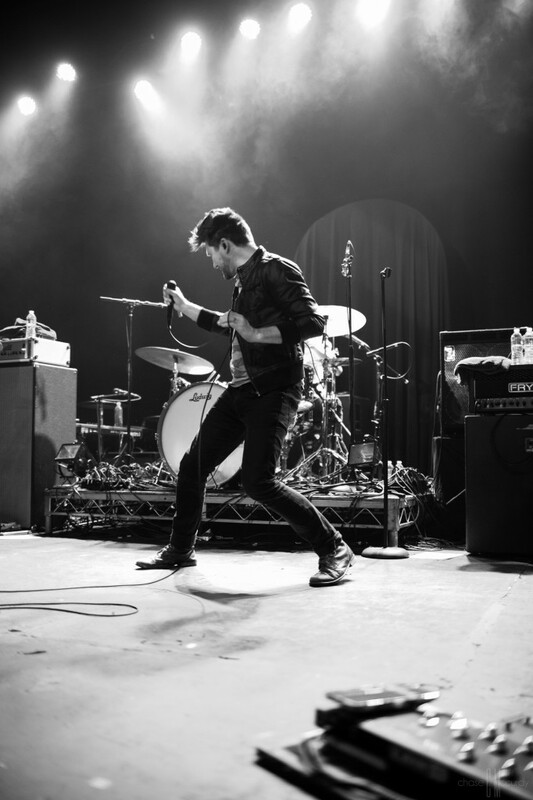 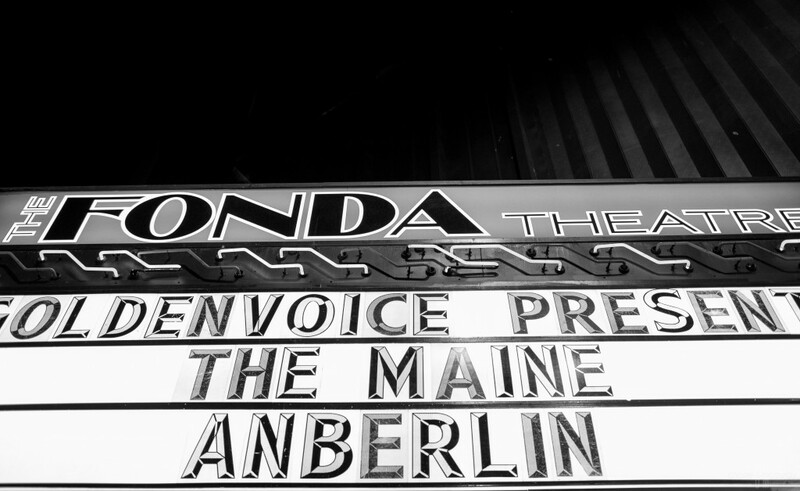 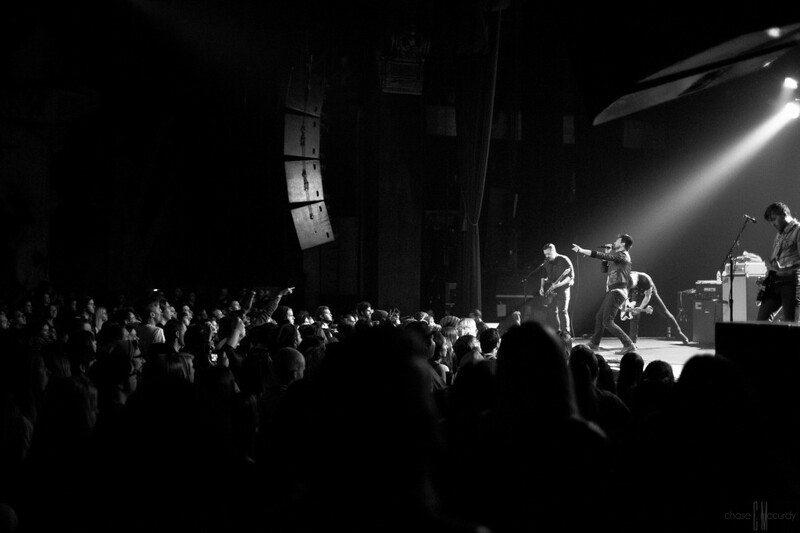 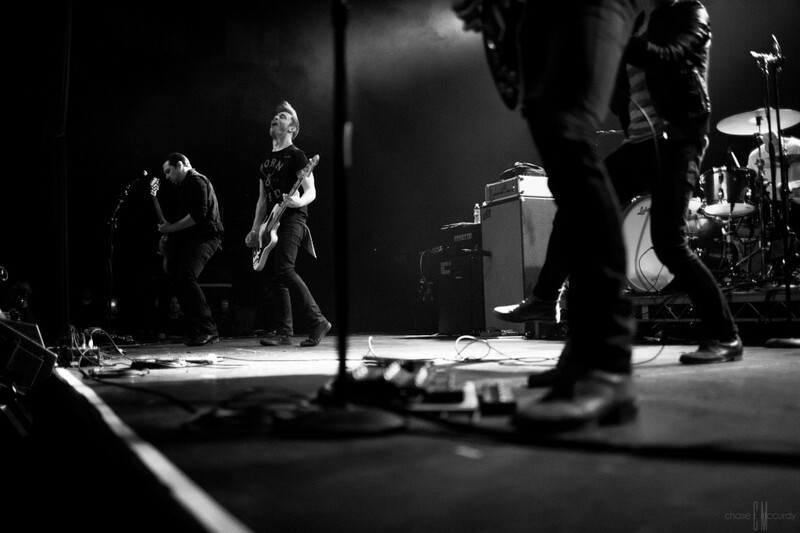 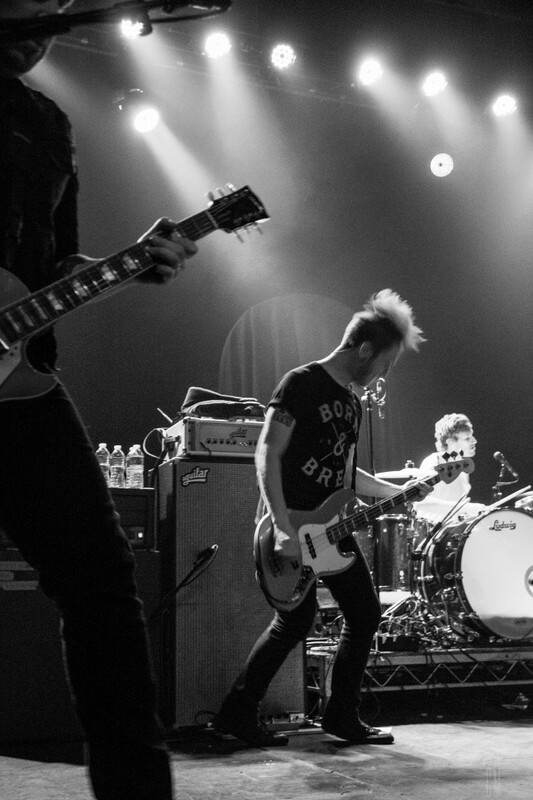 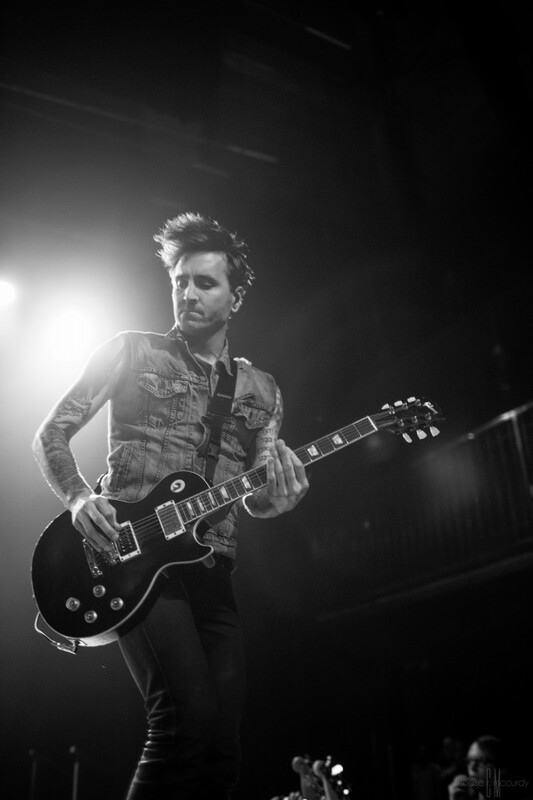 Its been a busy year for Anberlin and it looks like this was their last show on this most recent tour. 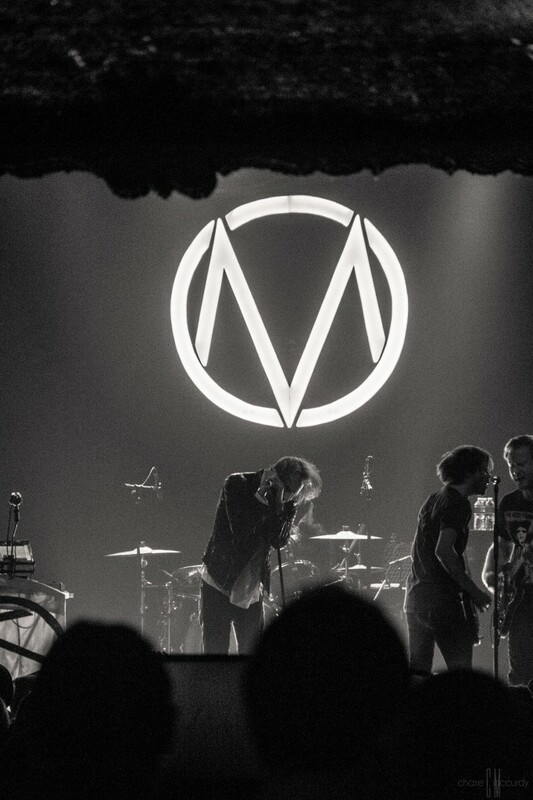 Back in the studio for these boys and we look forward to seeing them tour Los Angeles again next year!